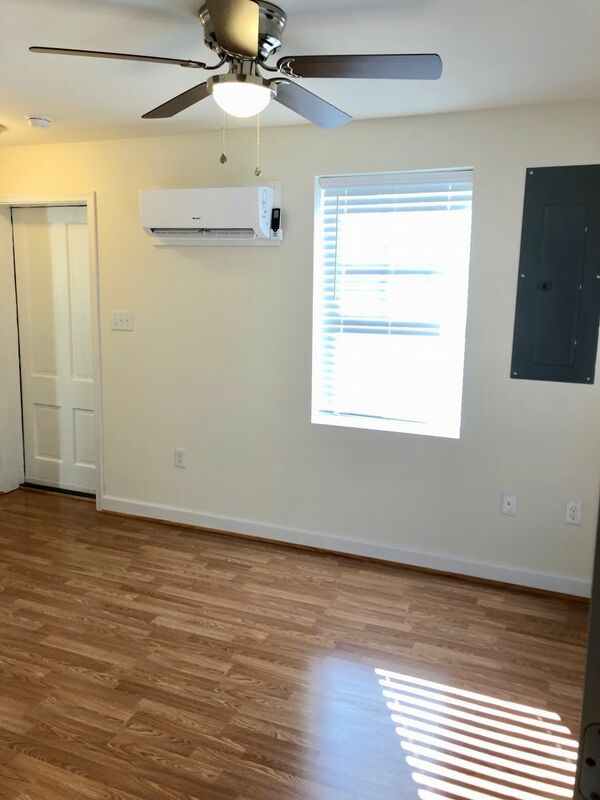 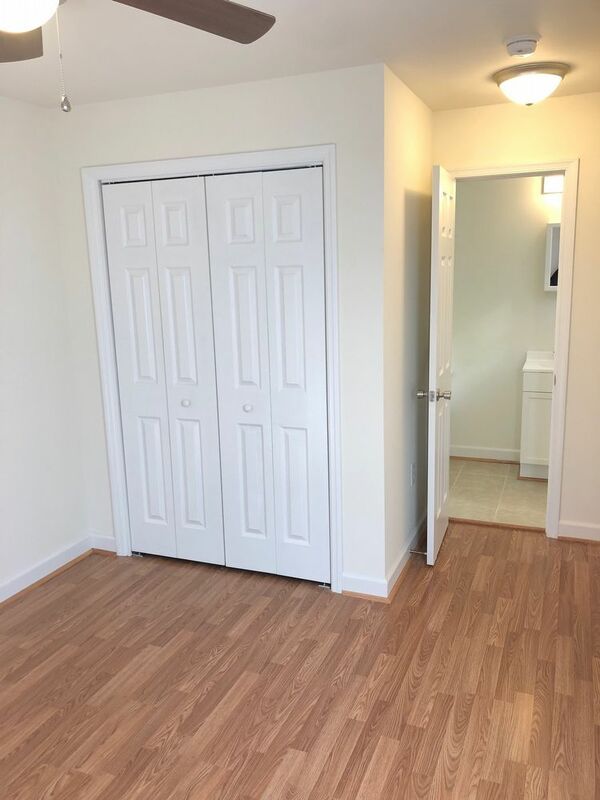 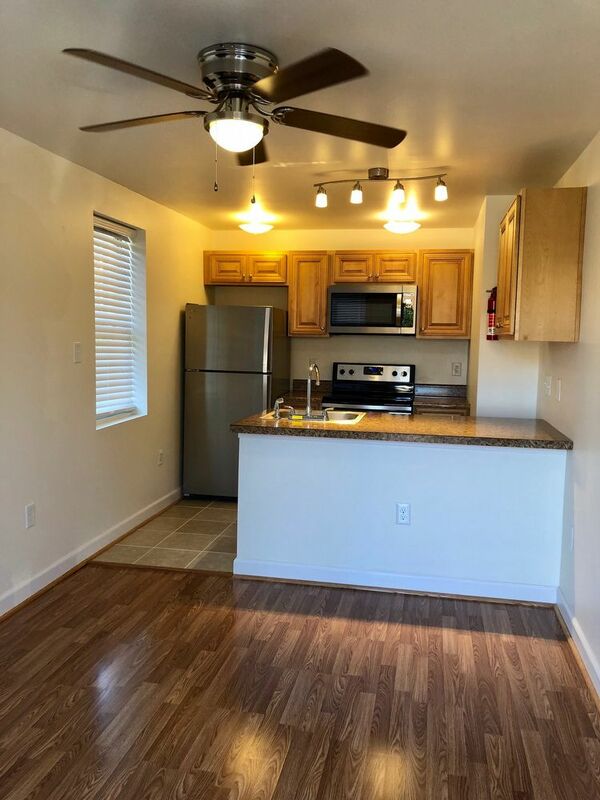 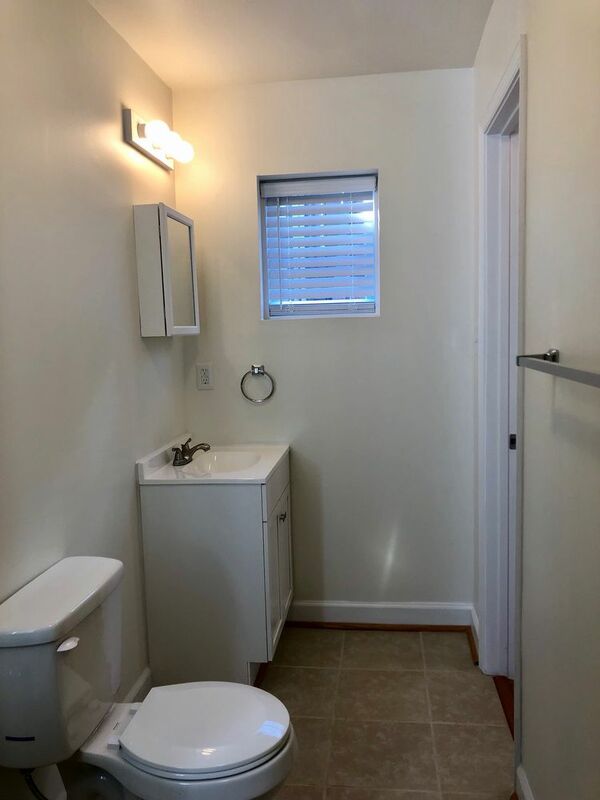 Brand New 1 bedroom remodel in Church Hill!-- Move in specials available! 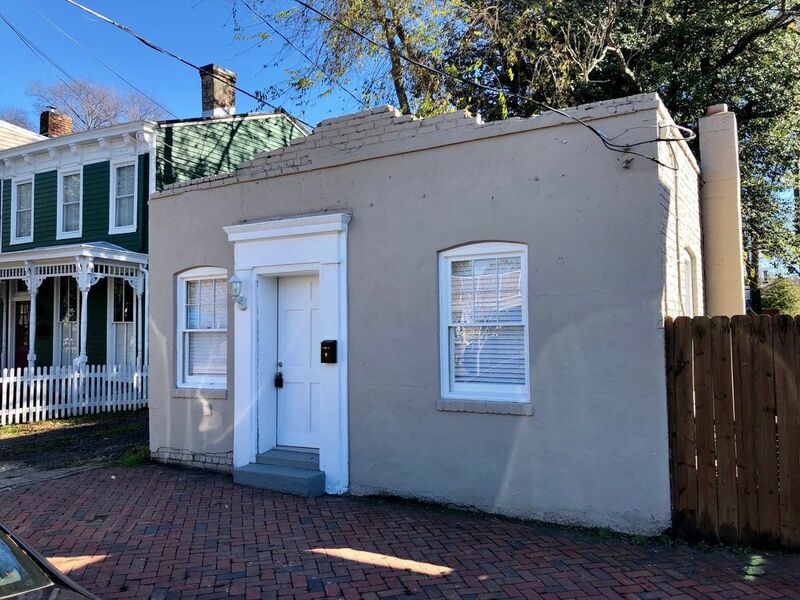 Move in TODAY to this incredibly efficient 1 bedroom 1 bath in Church Hill! 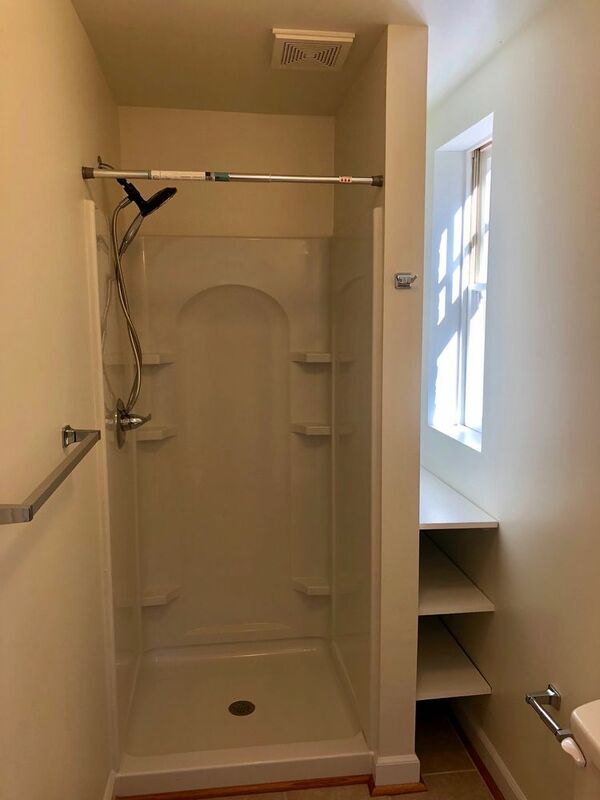 Minutes from Chimborazo Park, Captain Buzzy's, The Hill, and Union Market- this apartment is all you need to experience life in Historic Church Hill! 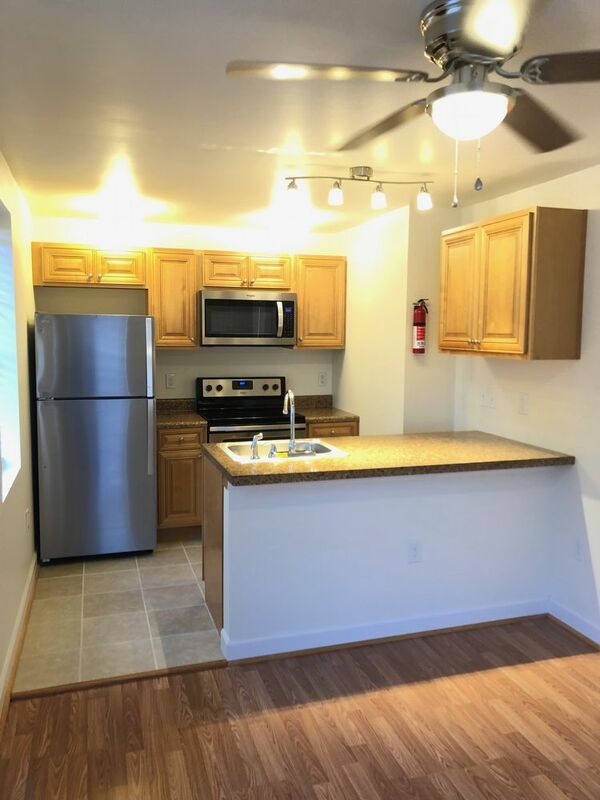 Brand new renovation through out!!! 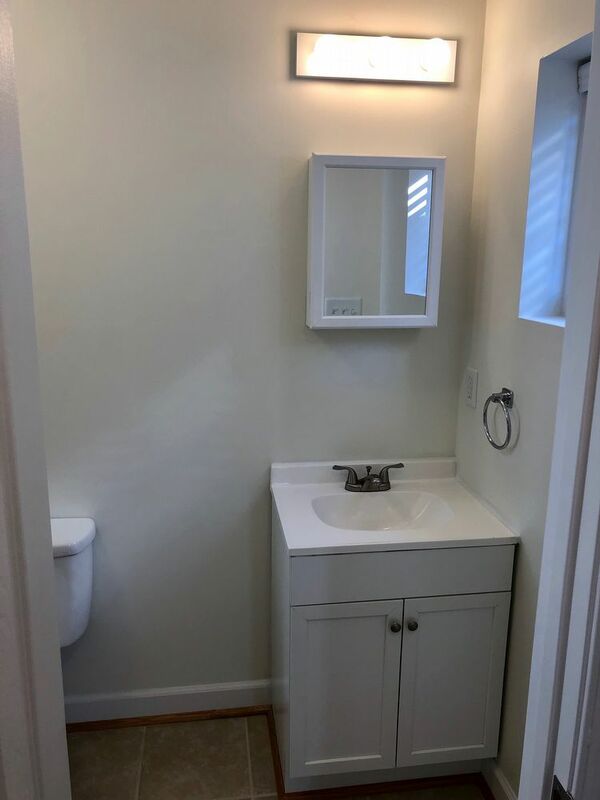 All interior finishes are new! 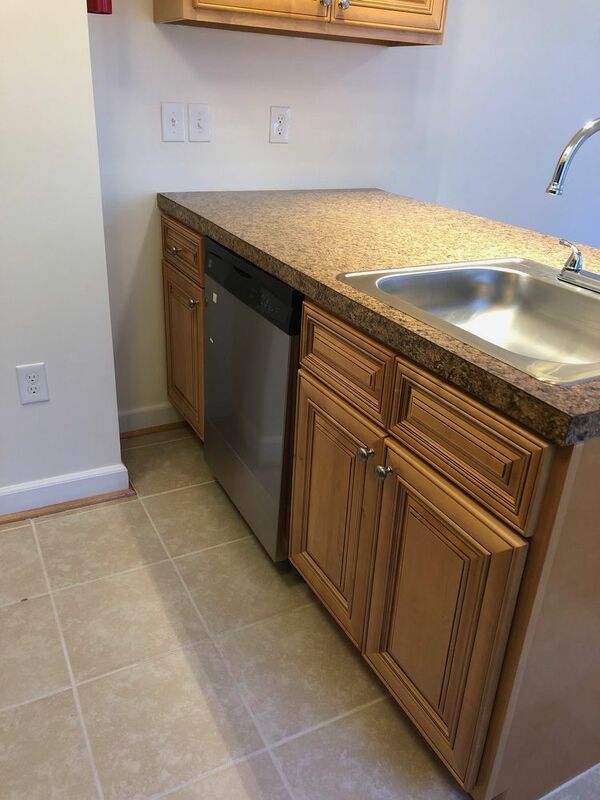 -Stainless appliances in the kitchen with granite look counters. 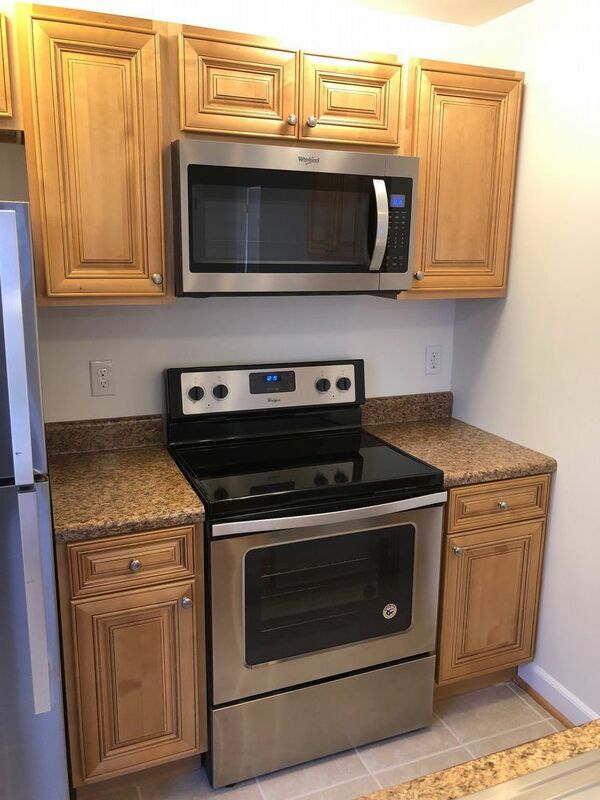 -Full size refrigerator, dishwasher, microwave, and stove!! 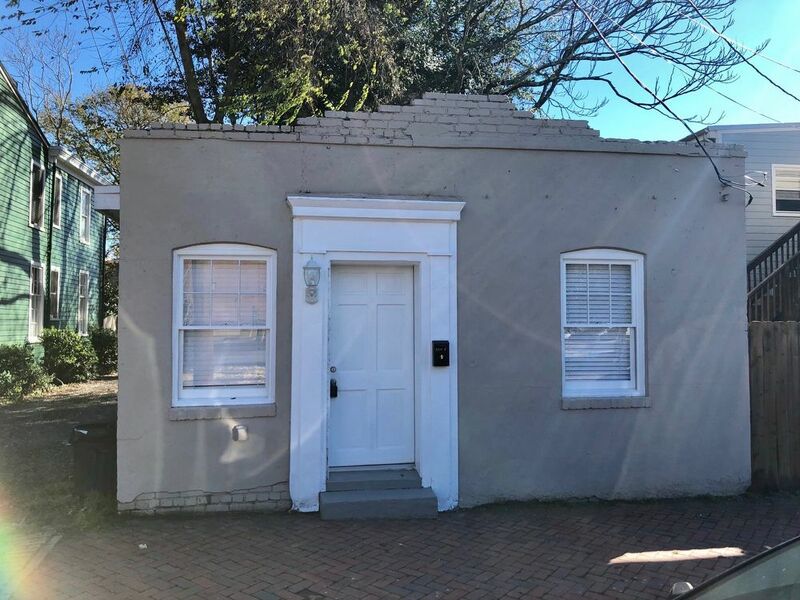 Less than one year available.